We take pride in the quality of our curriculum and our teaching staff. The staff works hard to help foster student learning and growth. We believe that a quality education combines rigorous courses combined with valuable experiences provided by clubs, activities and athletics. You’ll find more information about our school by checking out the pages below. 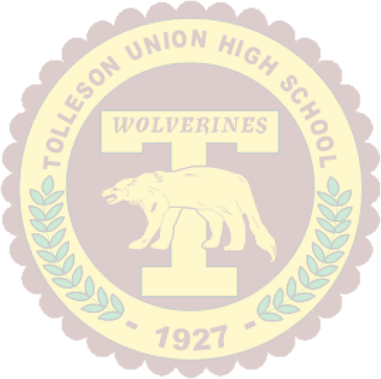 Thanks for your interest in Tolleson Union High School. We look forward to meeting you.